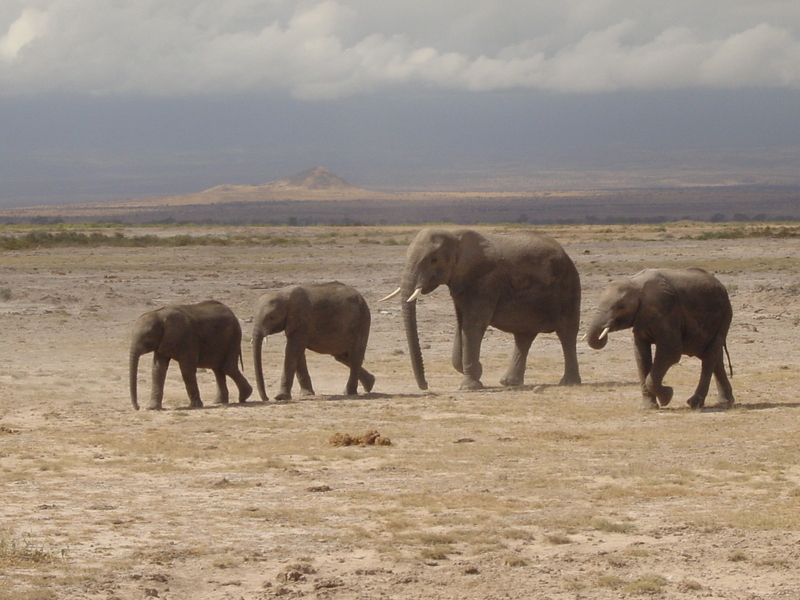 The summer of 2019 could be the summer that changes your life forever if you travel to Kenya on one of our summer work experience programs. It’s an opportunity to take a mini gap year in your summer holidays and experience all of the adventure and stand out work experience of our Gap Year Programs packed in to just 5 weeks. People who have travelled to Kenya on our short work experience programs before have told us years later that it was their Kenya trip that got them in to their career of choice because it gave them something unique to write about on their CV or resume and to talk about at interview. Many of them still talk about it at interview now as they move up the career ladder because it is still a differentiating factor that helps them stand out from the competition and interviewers are genuinely interested in what they did in Kenya. Don’t just take our word for it, hear it from our old AV’s themselves…. I participated in this Africa Asia Ventures trip in the summer and it was honestly one of the most impactful and incredible things I have done so far in my life! 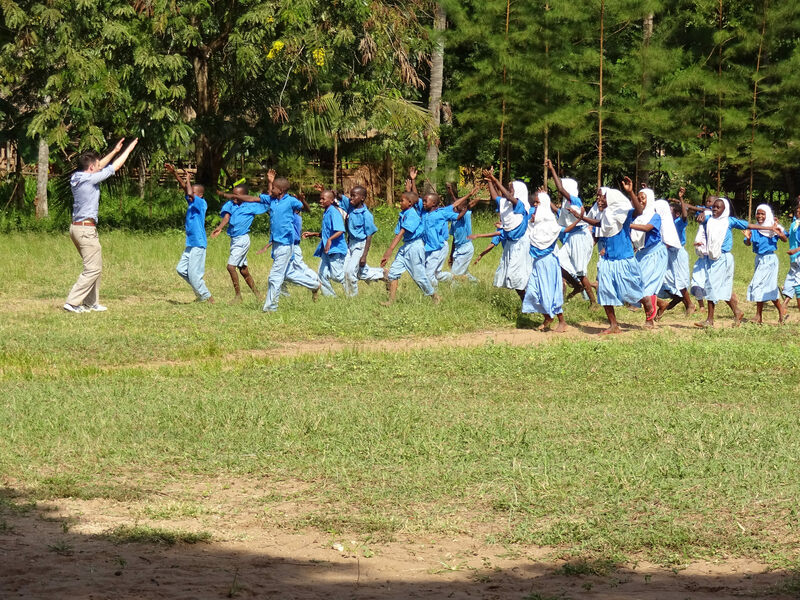 Volunteering in Kenya over the summer was a truly amazing experience. AV were incredibly well organised in preparing the volunteers for what to expect and what to bring. I got to meet and great people from across the globe and the local community were very friendly and welcoming. The UK and Kenya office were very friendly and efficient, making the whole experience simple for the volunteers, in addition to keeping families at home updated with our progress. 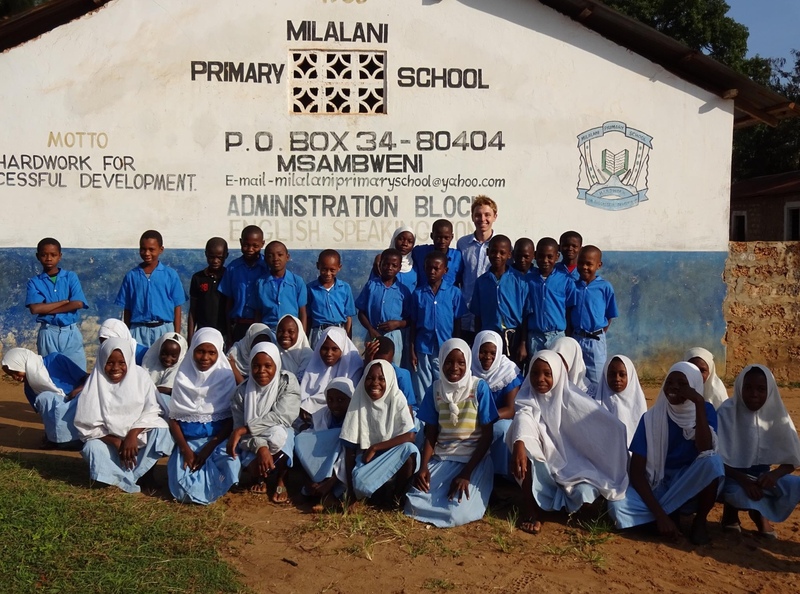 The projects at Milalani Primary School were incredibly rewarding, as was working with the community. The additional activities available were amazing, with the group going to Shimba Hills safari park, scuba diving in Shimoni Marine national park and sky diving on Diani beach. I can not speak highly enough of our guide Charles. He knew how to get the most out of us and made sure we had as great an experience as possible. The more you put into this fantastic experience, the more you get out. I can not recommend this company or project high enough. It was an incredible experience. As an 18-year-old sixth form student, I chanced to hear about AV at a gap fair put on by my college. Not particularly knowing where I wanted to travel, only that travel I would, I started talking to Andrew and an ex-student / AV volunteer about their 5 week summer projects in Africa. About 4 months later I boarded Kenya Airways flight KQ0101 bound for Nairobi, from where a connecting flight would take us on to Mombasa. It is impossible to summarise all the fantastic memories and shared experiences of the trip, which ranged from seeing a wild leopard cub at Shimba Hills Game Reserve and later sailing a traditional Kenyan dhow to singlehandedly teaching classes of forty primary school children and seeing the renovation of a dilapidated classroom to completion. I made some great friends on the trip too, some of whom came from as far afield as the Netherlands and China, and I think its fair to say that they were all just as sorry as I was when our project eventually came to an end and we had to go our separate ways. In short, I cant recommend AV highly enough. The UK office is clearly very well run and always on hand to assist in any way it can, and their representative on the ground in Africa, Charles, who was with us for the duration of the project always made us feel completely at ease and looked after despite being in such foreign lands as Kenya. You couldnt find a better gap year company than AV if you tried! So what are you waiting for? Do something meaningful with your summer this year and add stand out work experience to your CV. We promise you it will be the adventure of a lifetime. It offers you all the fun of a Gap Year without the need to take time out from your studies because it fits easily in to your summer holidays. 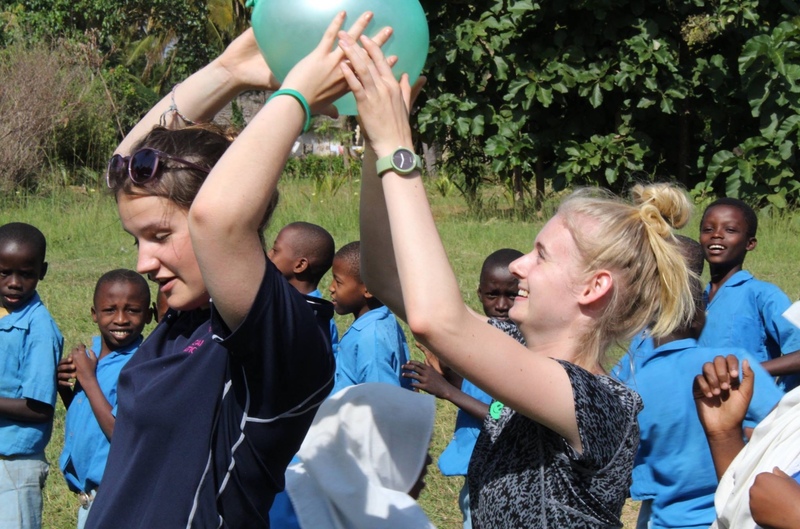 Visit our Kenya work experience page to find out more.